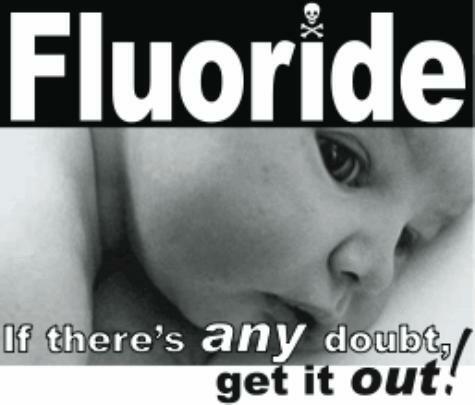 What is fluoride & where does it come from?. Water fluoridation is a controversial technique whereby fluoride is added to the public water supply because of the purported dental health benefits. Our eyesight is precious, often taken for granted until something goes wrong. Our eyes provide a way for us to see the world and for the world to see us. One of the greatest problems we are faced with as an aging population is eye disease. Feelin tired can be treated by natural medicine are poor digestion & absorption, in Crohn's disease, bowel flora imbalance, infections, adrenal exhaustion, blood sugar & hormonal imbalance. Hexaflourosilicic acid is a toxic & corrosive industrial waste by-product derived from the scrubbings of the factory chimneys of the super-phosphate fertiliser industry, why is this fluoride being added to our water? Lead may cause a range of health effects, from behavioural problems and learning disabilities to seizures and death. Burning plastic releases carbon monoxide, dioxins & furans the most toxic chemicals known to science, remove microplastics from your tap water and stop buying plastic bottles immediately Try a Carahealth Eco Water Filter. A Cleanse of toxins from the liver is an integral part of Ayurvedic, yogic, and naturopathic medicine. Symptoms of poor health in people free from diagnosed disease may be related to toxin build-up. Fluorosilicic acid is the most corrosive chemical agent known to man. 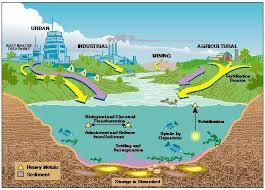 It is derived from toxic gases produced in the manufacture of phosphoric acid & phosphate fertilisers. 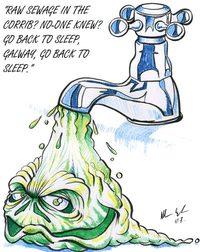 Ireland is one of the only countries in Europe to fluoridate it’s water supply. 98% of Europe either stopped, rejected or banned it. Physical exercise is important for maintaining physical fitness & can contribute positively to maintaining a healthy weight, building & maintaining healthy bone density, muscle strength & joint mobility.